Actifio today completed its second $100 million funding round in four years, as it moves closer to a possible IPO and seeks profitability and growth. The Actifio funding round increases the company’s valuation to $1.3 billion, up from $1 billion in 2014, when it last raised $100 million. Total Actifio funding is $307 million. Actifio, based in Waltham, Mass., was a pioneer of copy data management. The vendor now calls its technology “data as a service,” aiming to provide quick access to customer data wherever it lives. Its Virtual Data Pipeline features data management and data protection capabilities, including analytics, business continuity, governance and security. It covers the cloud, virtual machines and physical platforms. While Actifio has been eyed as a main contender for an IPO, CEO Ash Ashutosh said last year that his company had to choose an area of focus: being profitable or going public. The company chose the profitability route. In the last two years, Actifio has had quarters where it was profitable, but not consistently enough, Ashutosh said today. So Actifio is keying in on what it does best and has identified a model for profit and growth. That will require more focus and organization, and the ability to say no, for example to smaller customers. Ashutosh said Actifio would recommend a channel partner or service provider to interested SMBs. The company is aligned with about 200 channel partners and 110 service providers. Actifio is focusing on enterprises, typically companies with $1 billion in revenue. “That’s a massive enough market for us,” Ashutosh said. While Ashutosh said an IPO is a goal, a bigger objective following the Actifio funding round is in acquiring new customers and further helping existing ones. Between 50 and 70% of sales each quarter are from the existing customer base, which is close to 3,500 enterprises, he said. 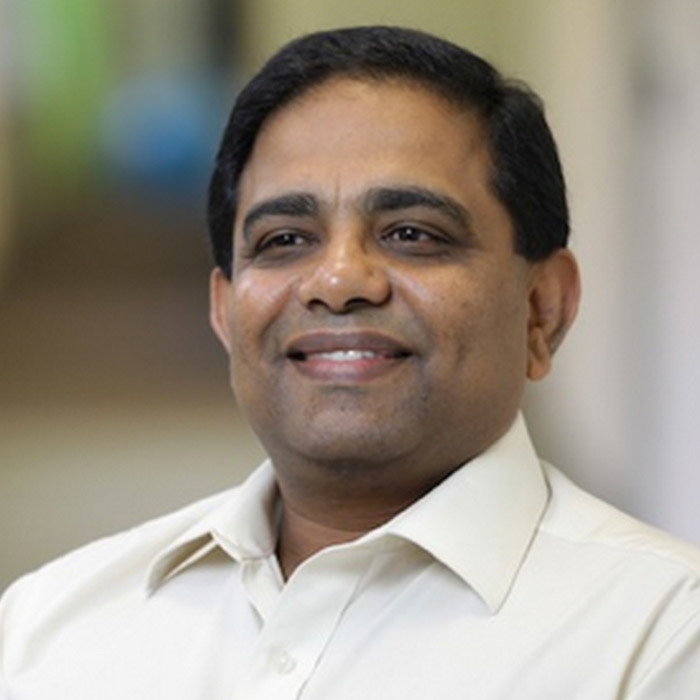 Product-wise, Ashutosh said he’s hoping to double down on significant investments Actifio has made in the last couple of years in the cloud and business-critical applications. He said he wants Actifio to be the go-to platform for customers who want to access data anywhere, from databases to complex SAP applications to the cloud. Actifio is planning a product update launch soon. It will feature concentrations on cloud, security and analytics, Ashutosh said. After staff reductions dropped the employee count from 360 to 346 last year, Actifio is up to about 400 employees. Ashutosh said he does not expect to add many employees with the funding. Crestline Investors led the Actifio funding round, joined by North Bridge Venture Partners, 83North, Advanced Technology Ventures, Heritage Group, Andreessen Horowitz and other existing investors. Crestline is a new investor in Actifio.